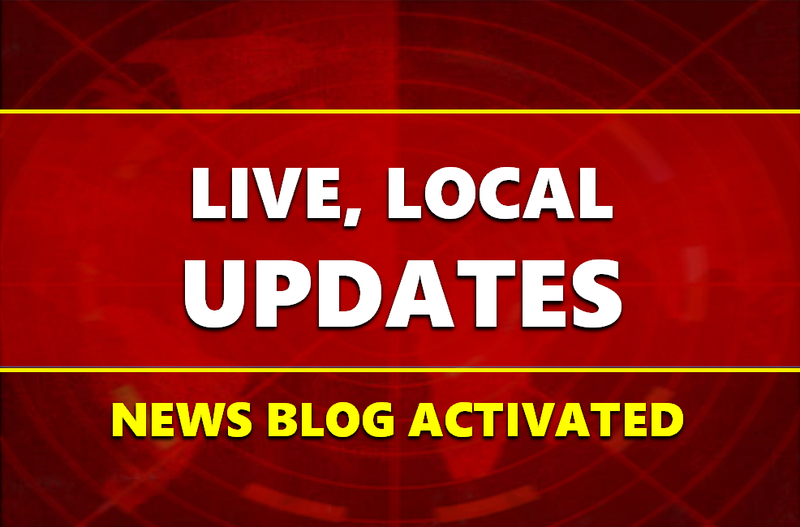 Check back for regular updates, warnings and advisories and other emergency information for Dubois County and surrounding areas. [11:00 AM] Flash Flood Watch has been cancelled. Flash Flood Watch through 9 PM. 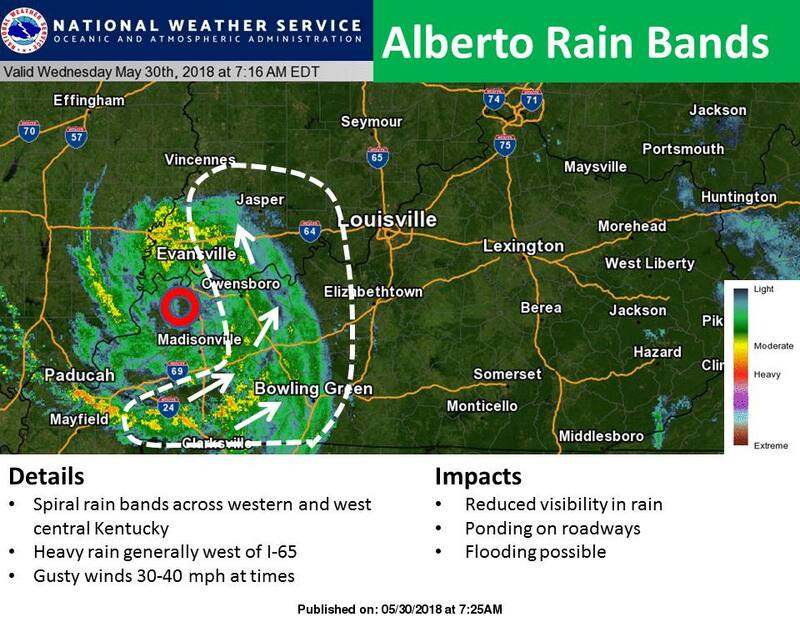 Spiral rain bands associated with Alberto will swing through western and west central Kentucky into southwest Indiana this morning. Heavy rain that could lead to flash flooding is possible under the most intense rain bands. Expect gusty winds 30-40 mph at times as well. wind gusts up to around 40 mph will be possible. These winds may knock down tree limbs and blow around lose outdoor objects. Monroe, Ohio, Simpson, and Warren. At 716 PM EDT /616 PM CDT/, radar indicated strong thunderstorms from near Paoli to 12 miles east of Jasper to 11 miles northeast of Holiday World. Movement was west at 30 mph. Winds in excess of 45 mph are possible with these storms. Locations impacted include... Jasper, Huntingburg, Ferdinand, French Lick, Holland, Birdseye, Dubois, Hillham, Celestine, and Bretzville.